Goals, holistic, experiential, awesome, coach (unless preceded by the word “football” or “softball”), conversation, engagement, triumph, motivate, proactive, formula, communication, development, and last but not least, passionate (unless you’re talking physical). While wild dolphins can live 40 years and orcas can live 90, in captivity they often die prematurely. By using this email signature, Paul and ASPCA provided an hour of protective services for 172 animals. Wit and cleverness are alive and well, I’m glad to see! Part 1. The Washington Post’s “Mensa Invitational” once again invited readers to take any word from the dictionary, alter it by adding, subtracting, or changing one letter, and supply a new definition. Bozone: The substance surrounding stupid people that stops bright ideas from penetrating. The bozone layer, unfortunately, shows little sign of breaking down in the near future. Part 2. The Washington Post has also published the winning submissions to its yearly contest in which readers are asked to supply “alternate meanings” for common words. Flatulence: Emergency vehicle that picks up someone who has been run over by a steamroller. Warning: this program may contain gratuitous lingering close-ups, excessive meaningful stares, leaden dialogue and frequent narrative lapses. Some material may be inappropriate for adults of above-average intelligence. Viewer discretion is advised. 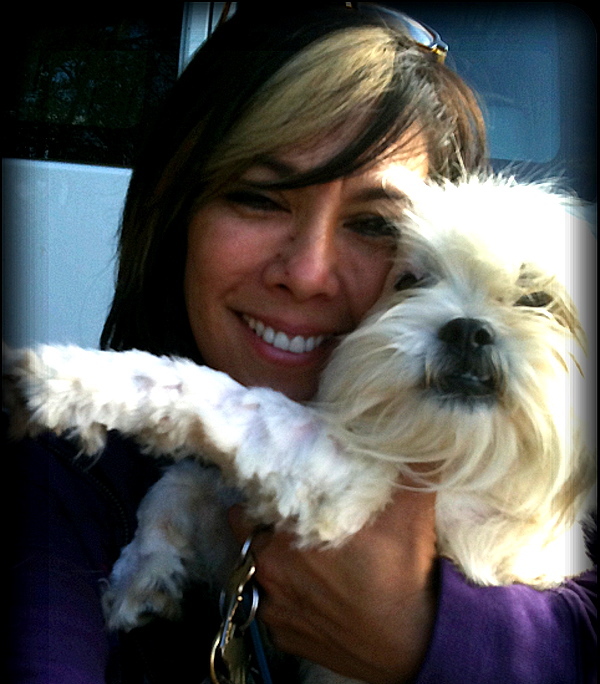 This a picture of my Twitter friend, "A Place To Bark" ( @aplacetobark ), who performs animal rescue tirelessly. With more people like her, the world might be a better place. If you're on Twitter, follow her!? ?